30% OFF until April 30, 2019! 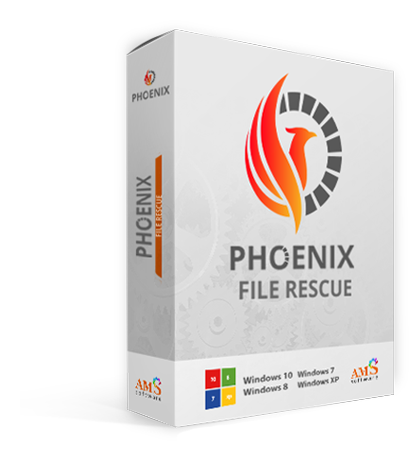 Phoenix File Rescue requires no special knowledge or complicated, manual setup to use. 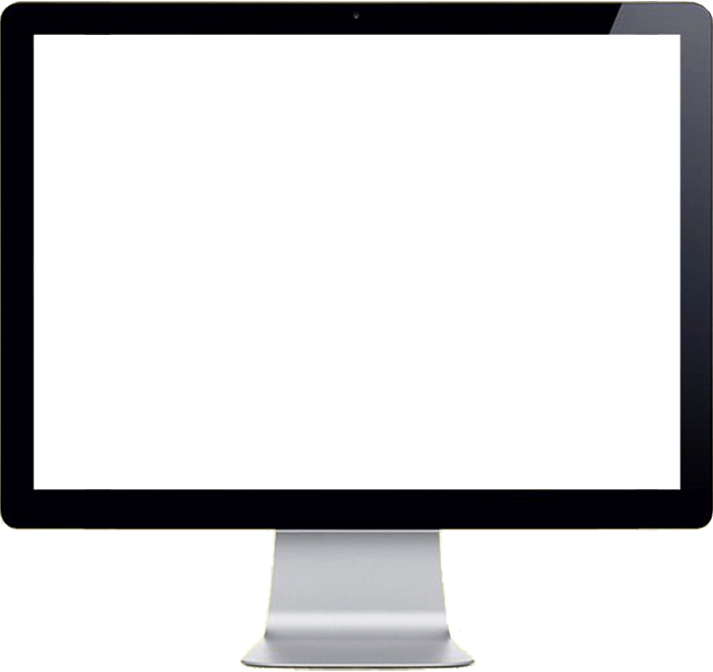 Beginners and advanced users alike can effectively restore damaged and deleted files. All you need to do is follow clear prompts in the program. You can save time searching for files if you know their formats and their approximate sizes. Looking for powerful file recovery software? • You'll love the intuitive, easy-to-use interface, specially designed to be comfortable to work in. • Convenient search filters for file type and size help you save time and find just the files you need. • Thanks to the image preview feature, you can make sure the program has found the photo you're looking for. • See the probability of recovering your deleted files before even starting the recovery process. • Restore deleted files while preserving the original filenames. Select the disk where you need to restore files. If a removable disk doesn't appear, refresh the device list. Select a scanning method: either an express disk scan or a deep, thorough file search. The software will present you with a list of files it found. You can inspect each file before restoration, or save all the files to a folder on the disk. What makes Phoenix File Rescue the best solution for safe file recovery? Now, restoring data on your own isn't a problem. Safe, complete file recovery is just a couple of clicks away: scan, preview, and restore. It doesn't get any easier! Recover files from any external digital device: USB drives, digital cameras, memory cards, phones, tablets, etc. Simply choose the disk you need from the device list! Lost some important documents or photos? The deleted file recovery tool can restore them in no time. Also, the software allows you to restore multimedia files and archives. Before starting a scan, you can look over some data about the files that can be recovered. In preview mode, the software can estimate the probability of recovering a given file. I'm a photographer. Once I lost a wedding photo shoot completely due to a USB drive glitch ... That was a real nightmare because I had a deadline. I searched the Internet trying to find good data recovery software. In the end I decided to try Phoenix File Rescue and I managed to restore all the photos in time without losing their quality! Now I always have this software on my computer, just in case. Great software! I was really upset when I accidentally deleted some important documents. Thought they were lost forever. I asked my son for help and he found Phoenix File Rescue on the Internet. I managed to restore all the documents together with the long gone photos from my last birthday! So I really recommend this software to everyone who sometimes has bad luck with computers and needs to recover lost data urgently. Recently I found my old hard drive. There were some old memories like photos and videos so I decided to restore them. I tried several data recovery programs from different companies. After some tests, only Phoenix File Rescue has proved itself. I found all the photos, and even some files that I accidentally deleted from my camera in just a few minutes. I think it is a smart and reliable program.